Courtesy of Six Star Properties LLC. 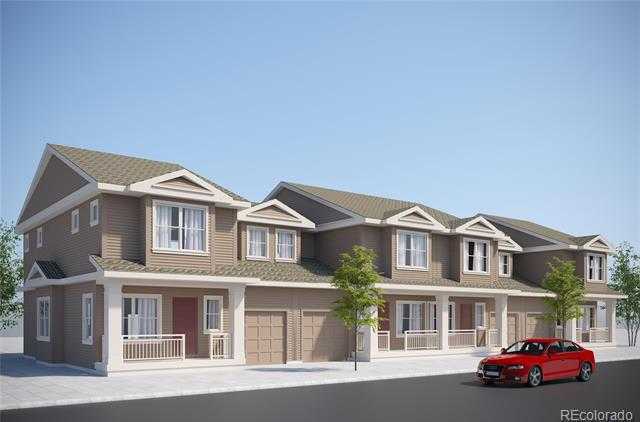 Brand new affordable townhome with full unfinished basement and 2 car attached garage. Private fenced backyard.